The 5-inch Honor Magic will premier with Huawei's own AI-driven digital assistant, called "Magic Live." It may also use Huawei's graphene battery technology. It will be available in China on December 25. Leaked renders had previously caught peoples' attention due to the uniquely rounded edges, but the Huawei Honor Magic has more to it than meets the eye. In addition to solid looks, specs, and screen, the Honor Magic will premier with Huawei's own AI-driven digital assistant, called "Magic Live." It may also use Huawei's graphene battery technology, according to Android Authority. According to Huawei, in additional to many Google-Now-like features, Magic Live will be able to recognize faces, only showing certain notifications to the right users. There are also many other optimizations for convenience, such as when you walk into a dark room, the flashlight button will automatically appear on the lockscreen. 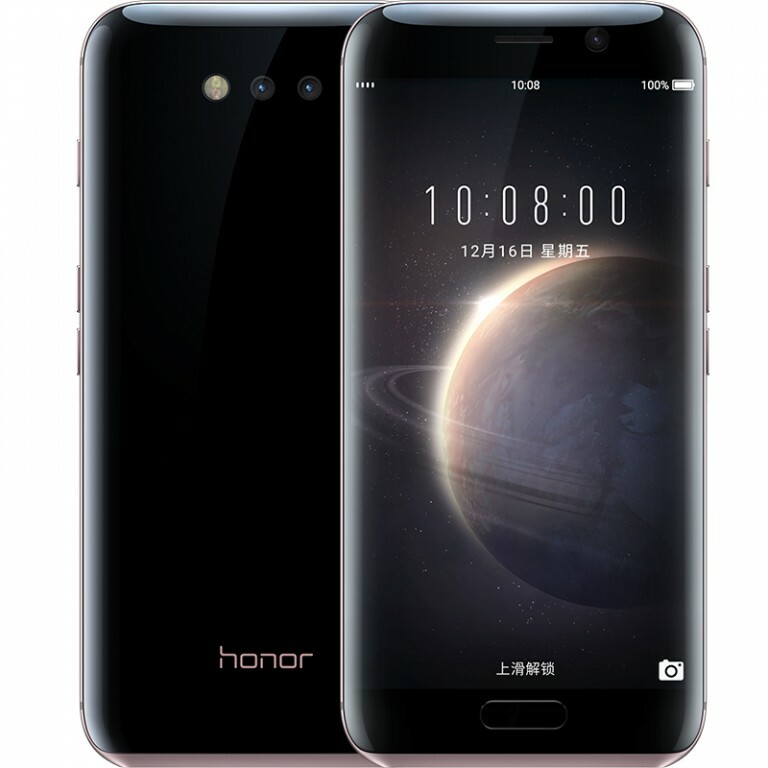 You might think that it's silly to develop another AI assistant in addition to Google Now for an Android phone, but the Honor Magic is planned for the China market. Among the many popular websites the Chinese government has blocked, it has also blocked all of Google's websites and phone services. Not even search or the Play Store are available. Huawei has released official specs on its sleek-looking Honor Magic mid-range phone, which you can find here. Standouts include the 577 ppi 5.09-inch AMOLED screen, dual nano-SIM, fingerprint sensor, and fast-charging graphite battery. December 25th is the expected release date, but this phone is meant for the Chinese market only. You will probably have to buy it from an exporter, and it's not clear if all the functions will work overseas.